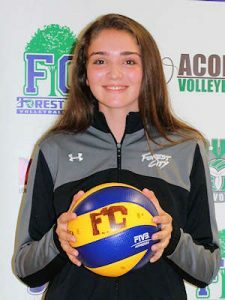 With the 2017-2018 volleyball season in the books, more than 500 members of the FCVC volleyball family gathered on May 29th to celebrate individual and team successes. 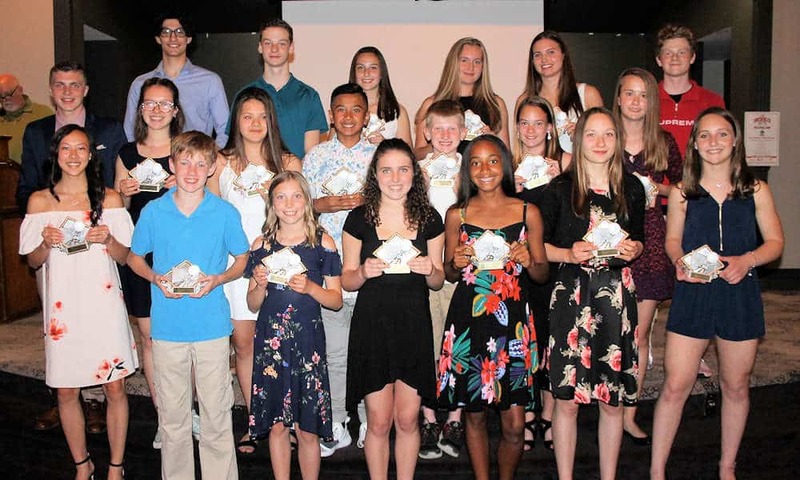 It was a great evening as the athletes, coaches, parents, volunteers, and invited guests came together to cap off another successful year. 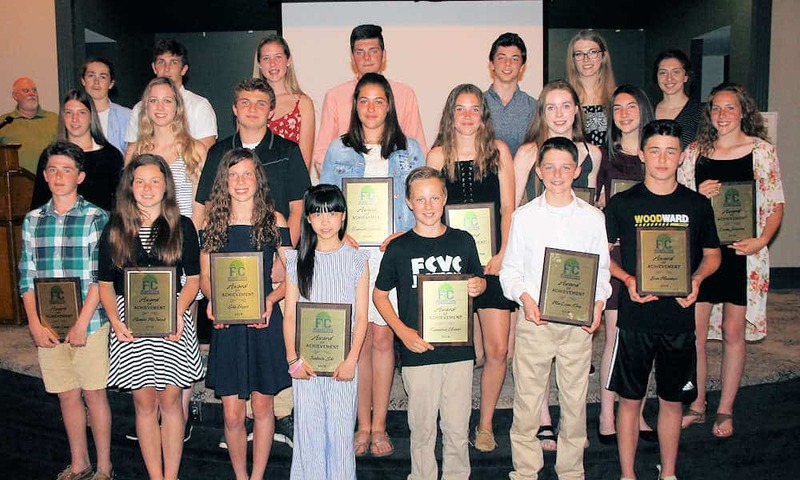 Congratulations to all the teams for their dedication and hard work and for representing FCVC in such an outstanding way, and to all the individual award winners, listed below. Let's do it all again in 2018-2019!! 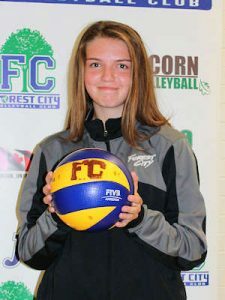 The athlete selected shows dedication to the sport of volleyball, perseverance and commitment, sportsmanship, team spirit, leadership and performance. 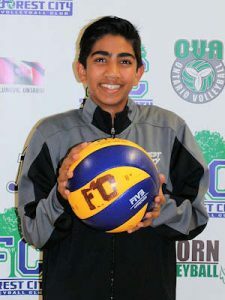 The OVA Award of Excellence is given to one member of each team from 12U through 16U. 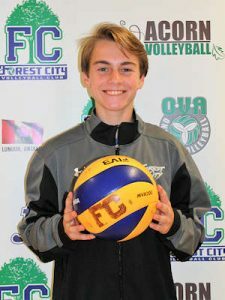 Individual athletes are also recognized by the OVA for outstanding achievement via selection to the OVA Grand Prix All-Star team (16U, 17U, and 18U only). 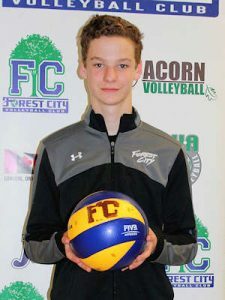 Congratulations to the FCVC athletes below who were recognized as among the best in the province at their age group: Rachel Gray (Girls 16U), Ethan Hendriksen (Boys 16U) and Evan Falardeau (Boys 18U). 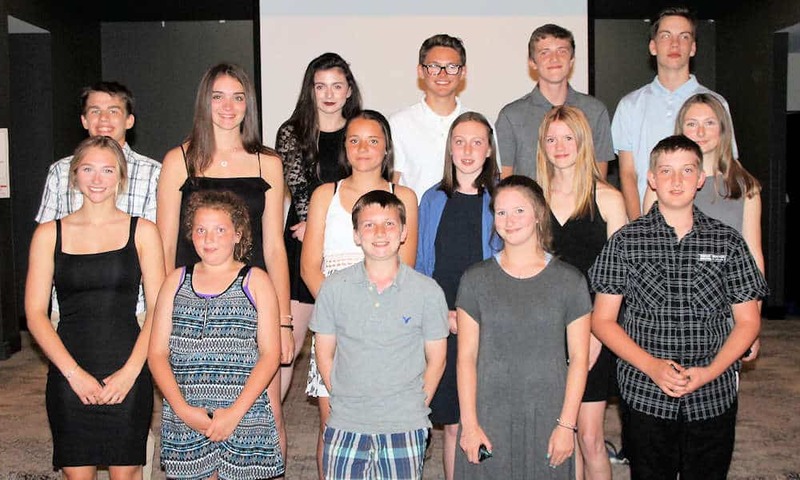 The athlete selected has made a significant contribution to their team through personal commitment, dedication, and spirit. 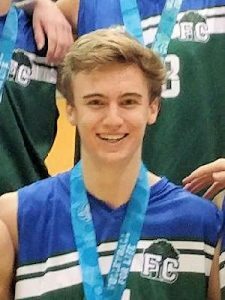 The athlete selected has demonstrated strong effort and has shown the most significant improvement. 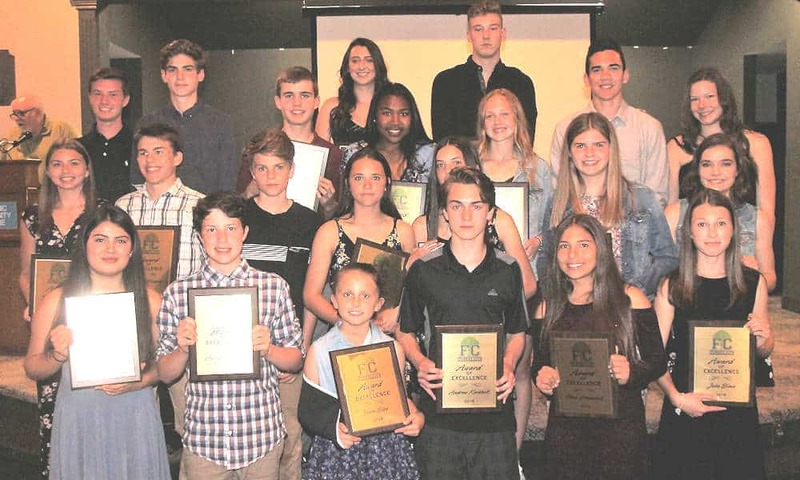 The athlete selected has pursued excellence and has developed into the team's most outstanding player. 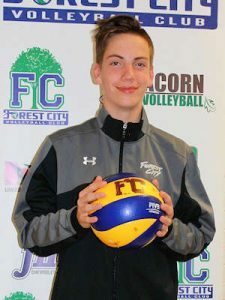 This scholarship is awarded to an FCVC graduate in recognition of outstanding achievement in their first year of post-secondary competition. 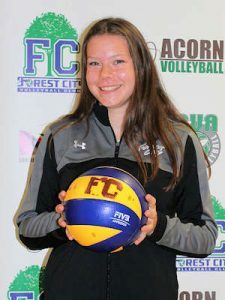 This year's winner is Ashlyn Kadlecik, who played 5 seasons for FCVC before starting her college volleyball career at Canadore College, where she is earning her Bachelor of Science in Nursing. 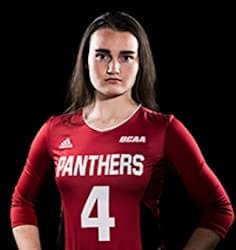 Ashlyn led the offense with 434 assists, 164 digs, and was awarded the OCAA and CCAA Athlete of the Week award in November 2017. 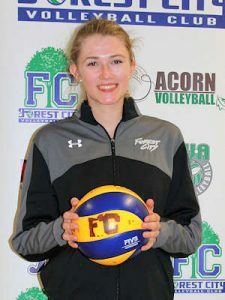 She was also selected to the OCAA All-Rookie Team, and was awarded Canadore College's Female Athlete of the Year award. 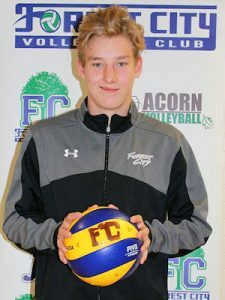 A new award has been created to recognize outstanding contribution to FCVC over the more than quarter-century of the club: membership in the FCVC Hall of Fame. 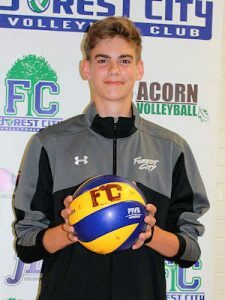 There was no doubt who the first inductee would be, as the founder and driving force behind FCVC - and London volleyball influencer at every level - was recognized for his lifelong dedication to youth and sports: Vaughan Peckham. 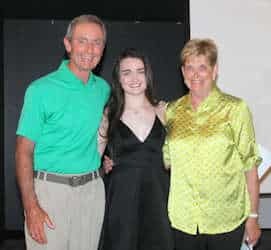 With family and friends gathered to celebrate this achievement, various speakers rose to recognize the immeasurable contributions Coach Peck has made over the past 40+ years to volleyball in London, at the high-school, university, and club level. 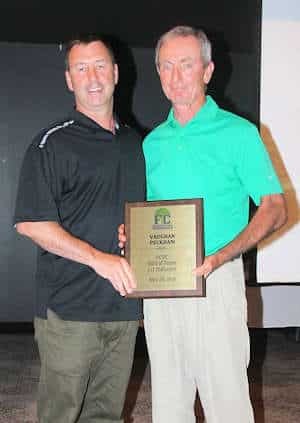 This award coincides with Vaughan's induction into the OVA Hall of Fame, in the Builder category. 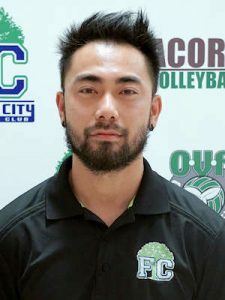 As Vaughan takes a step into retirement from volleyball his influence will continue to be felt through the many former players who carry on in his coaching and volunteering footsteps. Congratulations, and thanks for everything, Peck!! 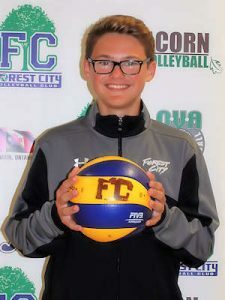 As we say good-bye to the indoor season and recognize the award winners, we also want to wish best of luck to those FCVC athletes attending OVA High Performance activities this summer. 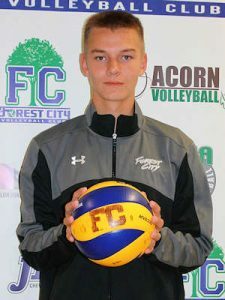 Whether competing or coaching for Region 3 at the Ontario Summer Games, to be held this summer in London, or training at the High Performance Centre or Tall Maples Program to extend their individual skills, we wish the best for all these athletes working hard this summer to improve their game. Go get 'em! 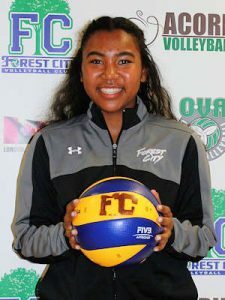 Next PostInaugural FCVC elite camp a huge success!